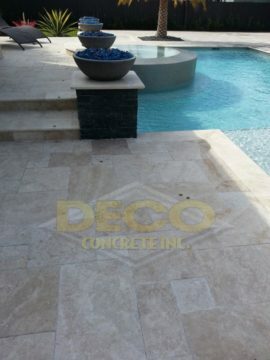 This is the place to be if you are looking for pool pavers in Miami, Florida. We have been exceeding the expectations of discerning homeowners in Broward and Miami-Dade counties for over two decades at this point, and we are just reaching our stride. When you have been able to grow your business over this period of time, you must be doing something right, and you can see the proof if you take a moment to visit our online portfolio. Miami is a world-class city in every way. It has been named as the cleanest city in the United States by Forbes magazine, it has a robust economy, and there are countless recreational opportunities. Pro sports fans can root on the Marlins, the Dolphins, the Heat, and the Panthers, and the University of Miami Hurricanes are also a source of pride for locals. 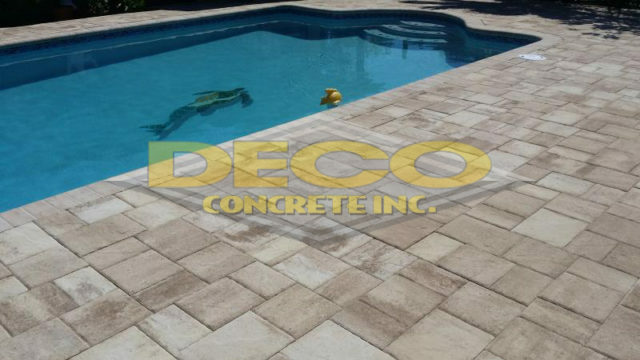 If you are in Little Havana, Coral Way, Midtown, or any other section, we will always be here to help if you need pool pavers for your Miami, FL home or business. 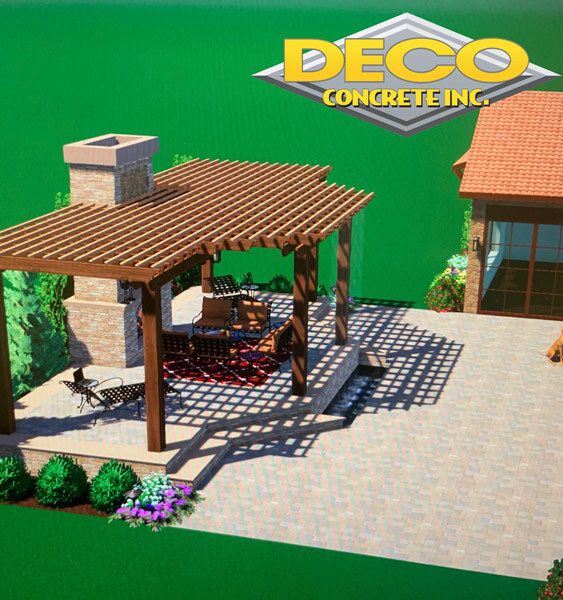 It can be hard for a layperson to understand what is possible with regard to pool paver designs. 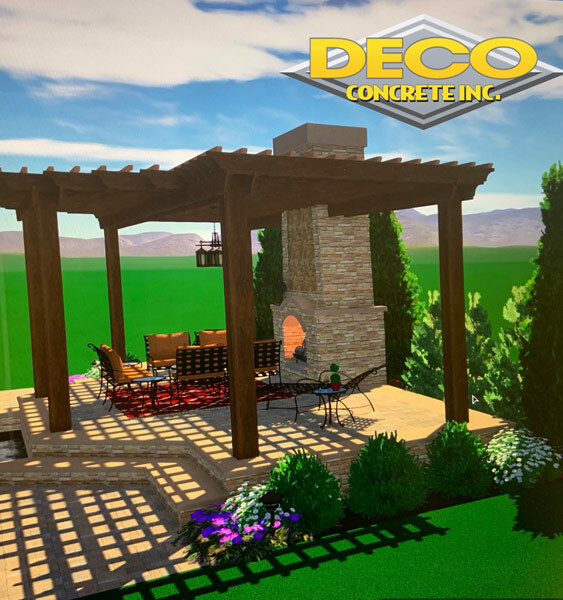 As we have stated, we have been in this business for a long time, and our seasoned design professionals are second to none. Plus, since we have always served property owners in South Florida, we have in-depth knowledge of the local architecture. We can evaluate your property, gain a general understanding of your needs, and provide recommendations so that you can make a fully informed decision. There is no reason to take pause for financial reasons. 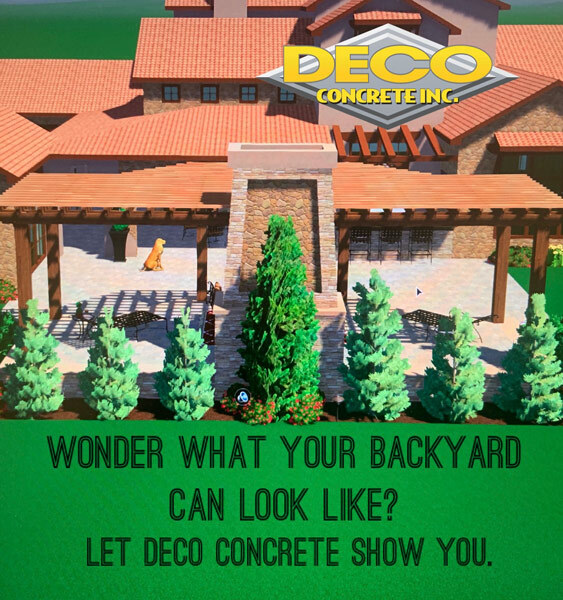 Without question, you are going to have to put out a certain amount of money when you have new pool pavers installed. At the same time, the property is valuable here in our area, and your home is probably your biggest investment. 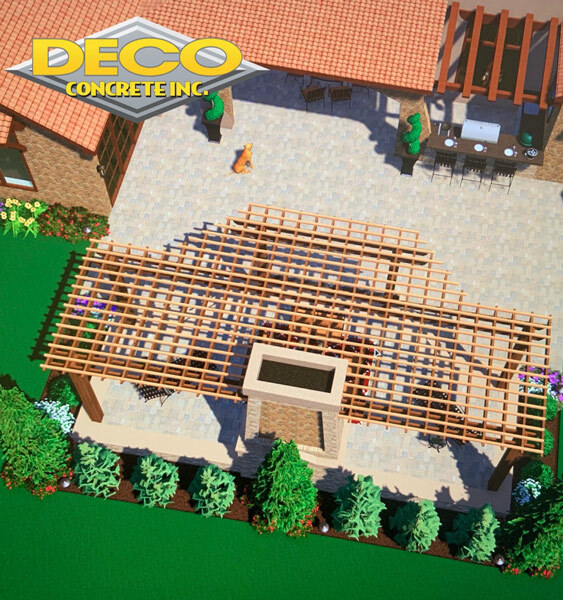 When you upgrade your place of residence in this manner, its value will increase, and this will offset the cost of the pool pavers. Now is the time for action if you are interested in pool pavers in Miami, Florida. You can set the wheels in motion if you give us a call at 305-828-5158 or 954-962-8009. There is also a contact page on this website that you can use to send us a message.